Safecoat Ecolacq is a durable water-based replacement for high solvent lacquers. 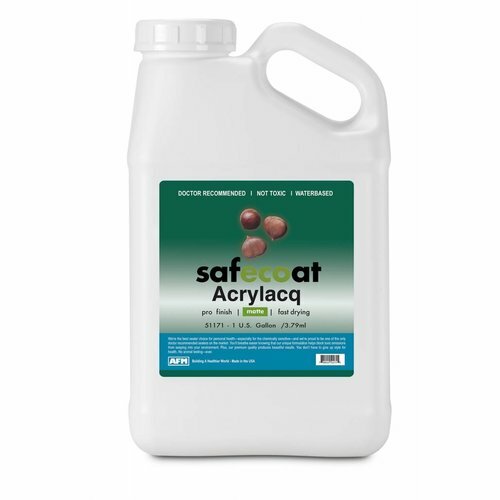 Ecolacq seals in out gassing from substrates; use it on wood trim, doors, paneling, furniture, cabinetry and railings. See the Digital Fandeck below for color. Safecoat Ecolacq is a durable water-based replacement for high solvent lacquers. 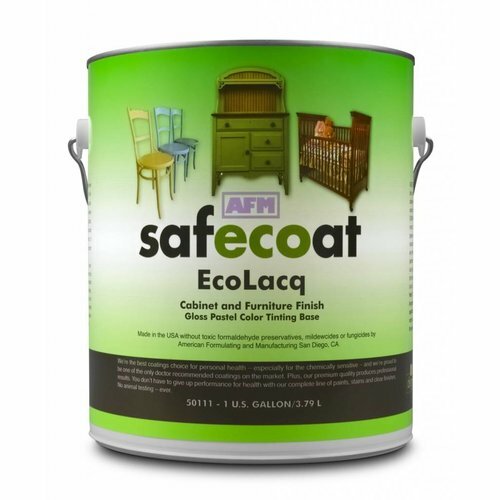 Ecolacq seals in outgassing from substrates; use it on wood trim, doors, paneling, furniture, cabinetry and railings. See the Digital Fandeck below for color.